First up was Thinktank telling us about the benefit of “authentic interaction”. They had run a self-funded project: a pop-up ‘speakeasy’ where they lured in people with the offer of a glass of wine in exchange for some conversation. Rather than holding back in the conversation the researchers joined in too, to make it a more authentic experience. Very intriguing! I really liked the idea of doing the research on the street. I keep thinking about launching Street Qual (gedit?) because I do believe in the benefits of here and now research. Jim Mott gave a great presentation on Material Culture research. I found this one really inspiring. Jim is interested in putting materials at the heart of research and understanding what they do to us, what they mean to us, how they mediate our behaviour. It was quite an intellectual presentation, but at heart of the ideas he was talking about was something simple and practical, that ‘stuff’ matters to us, and putting it at the heart of our investigation can pay insight dividends. Nicki Karet from Sherbet sold us on the charms of kids research and her co presenter Judy Bartkowiak shared with us NLP clean questions. 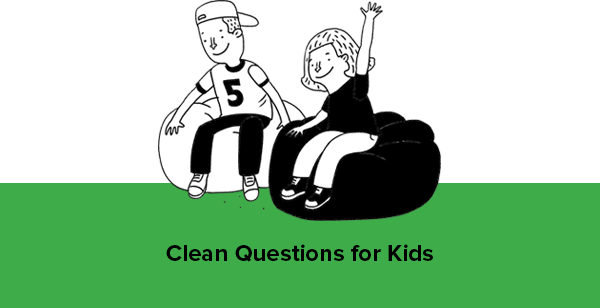 If you haven’t come across ‘clean questions’ before then do check out this link for business These are the kinds of questions we should be asking in research – to reveal behaviour, motivations, to deep dive, and they all avoid post rationalisations. That’s what I call questionology! 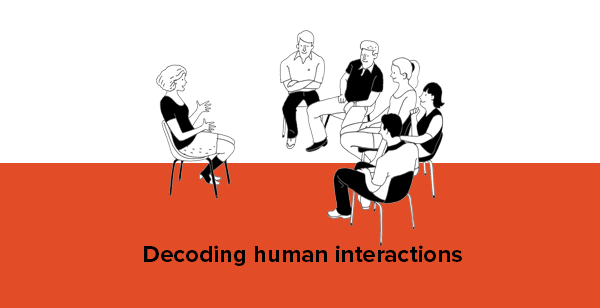 If you’d like to learn more about the AQR conference, or anything related to understanding people, do get in touch. And please do help yourself to the Bank of Ideas on the website! I'm really excited to say that the Qual Street Website is 'new and improved'. Now with added sections on clients, case studies and even more articles, notes and reviews in the newly created 'Bank of Ideas'. So why not visit http://www.qual-street.co.uk and let me know what you think..